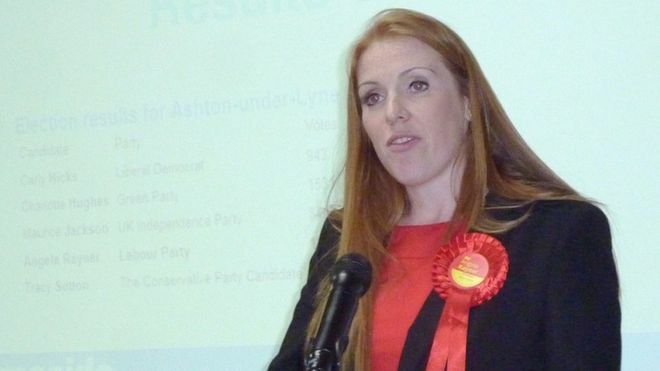 Angela Rayner has been appointed shadow education secretary, the Labour Party has confirmed. Ms Rayner becomes the third MP to hold the post this week after Lucy Powell and Pat Glass both resigned. The move comes amid a wave of resignations by Labour MPs seeking a change in leadership. She was previously a shadow work and pensions minister before moving into the shadow cabinet on Monday with the women and equalities portfolio. Ms Glass was appointed shadow education secretary by Labour leader Jeremy Corbyn after the resignation of Ms Powell on Sunday – but she herself also resigned on Wednesday. Ms Glass said she had stepped down from the post “with a heavy heart” because the “situation is untenable”.